Product prices and availability are accurate as of 2019-04-13 05:30:05 UTC and are subject to change. Any price and availability information displayed on http://www.amazon.com/ at the time of purchase will apply to the purchase of this product. 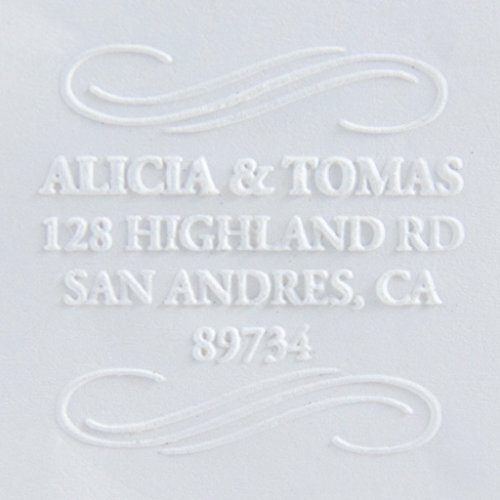 Classic embosser design to accent your stationery. Create elegance each time you press. Perfect for personal and business use. 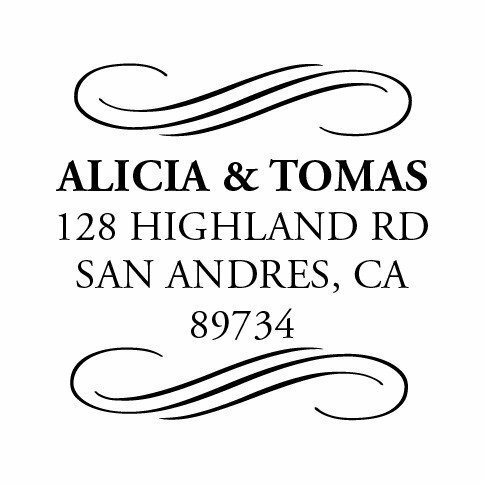 Makes a great wedding or housewarming gift! 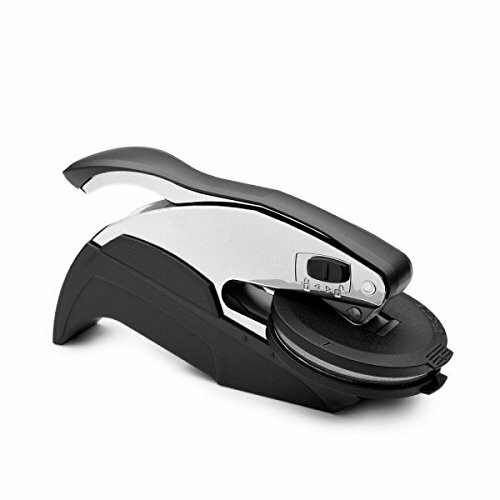 Ergonomic for comfortable pressing. Can be used as a handheld or as a desktop embosser In the notes to seller option on checkout, please write your customization details and orientation preference for this design. A proof will be emailed to you within 48 hours. 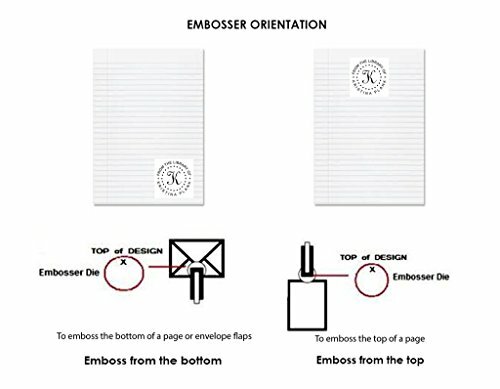 Please choose embosser orientation - Top or Bottom. Please view photo for reference. Size: 41mm / 1.6" diameter Message us anytime for any questions!